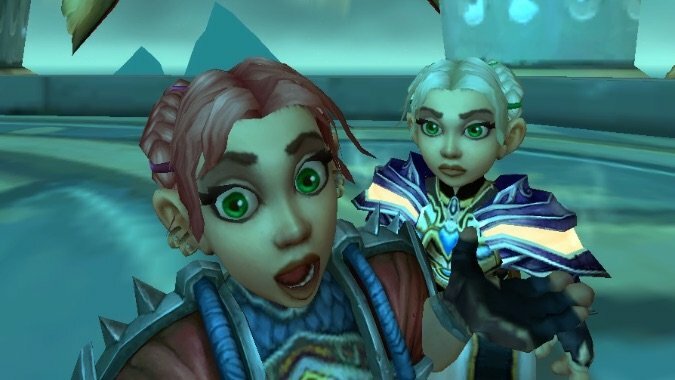 Know Your Lore: What about Gnomes? I’m starting to get antsy about Gnomes. I get that people view Gnomes as a bit of a joke race. They’re small, they’re cute, and until recently you never saw them in cinematics or cut-scenes. Before the Broken Shore cinematic, you could be forgiven for forgetting that Gelbin Mekkatorque existed, much less that he designed some of the most lethal weapons the Alliance had such as the Dwarven Siege Tank. Seeing him in his battle suit actually made me grin. Finally, someone had remembered that the Gnomes exist and are a part of the Alliance. But looking at Battle for Azeroth has me a little concerned. Over on the Horde side, the Goblins have once again been given a prominent role as the Horde’s technologists. But it feels as if the Gnomes are being eclipsed in what should absolutely be their role for the Alliance. It’d understandable that the Dark Irons, as the new Allied Race coming in, should have a role to play in the next expansion. 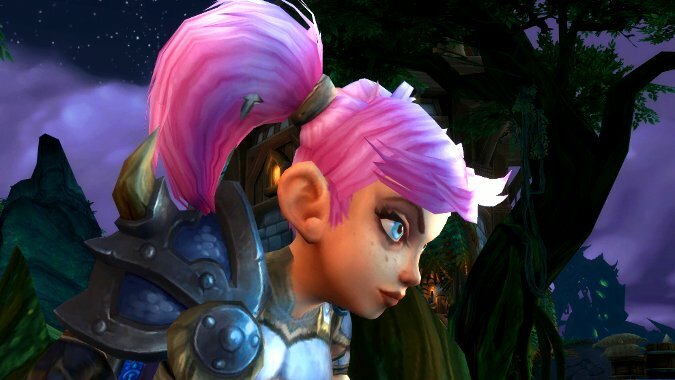 But something I’m very much afraid of is we’ll see Gnomes once again under-utilized by the story. And that would be a shame, because Gnomes are fascinating. Gnomes are, by and large, a very forward thinking people. While their Dwarven ‘cousins’ looked back to the Titans and sought to discover their origins, the Gnomes were much more interested in what they could make tomorrow. The discovery that the Gnomes were also creations of the Titans affected them to a degree. But it never became the obsession it was for the Dwarves. No Gnome would turn themselves into a big diamond trying to use Titan magics. Not when they could instead apply their own ingenuity to a problem. Interestingly, their Mechagnome ancestors saved Keeper Mimiron from his own death by using this exact same proclivity. When presented with Mimiron’s broken body, they didn’t try and use old ways. They rebuilt him from the brink of death as one of them. But way, way too often it seems like the Alliance ignores this resource. These guys are geniuses. They’re not dependent on Kaja’mite for it, either — it’s an innate part of who they are, of their very origins as creations of Mimiron. Mimiron made Mechagnomes, and then Mechagnomes went and made Mimiron again, changing him forever. This is the kind of inventors the Gnomes are, and it pains me to see it not being used. I mean, sure, I’d love to see stealthy Gnome Rogues, and powerful Gnome Mages. 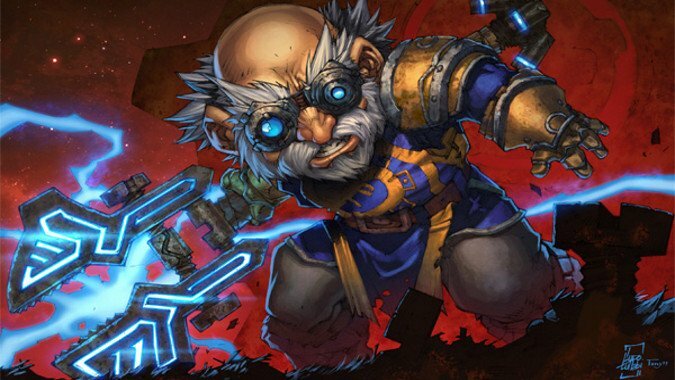 I’d like to see tricky Gnome Warlocks and even Gnome Priests and Warriors around more in the various Alliance military forces we see in game. And also, while the Gnomes don’t get a lot of attention from Blizzard, it does mean things don’t get worse for them. They don’t get their home city burned down — although it’s been in Trogg hands for fourteen years now — or their racial leader killed. I’d hate to lose Gelbin. I know there are other Gnomes who could step in and lead them. But Gelbin has led the Gnomes through good times and bad and they’re very fond of him. That’s why he keeps getting re-elected. That’s the other thing — Gnomes are the only race in either faction who have a wholly elected leadership. It’s a bit of progressive thinking I wish we’d see reflected more. Even the Draenei, heirs to a civilization tens of thousands of years old, have lost the knack for electing their leaders. I’d like to see more Gnomes in general, but I’d love to see the Gnomes consulted more. Gnomish ingenuity just isn’t used enough. We see the Horde breaking out enormous war machines (both Garrosh and now Sylvanas have done this) presumably made by Goblins. Where are the Gnomish battle mecha to combat them? Gelbin made the first functional siege tank. He’s made himself a battle suit. For all that’s holy, get the Gnomes up in here making some ridiculous war contraptions. They are canonically better than Goblins at this, and yet, we never see it. 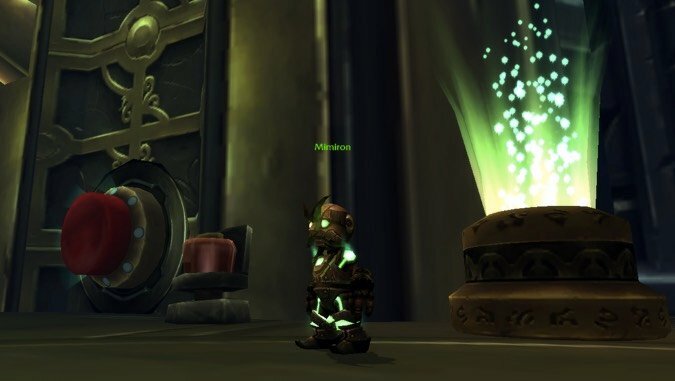 Of all the mortal races of Azeroth, one race managed to gain the Holy Light and tap into the power of the Void without a strong faith or conviction, and that race is Gnomes. Gnome Priests learned how to heal with the Light and cast Void energies around through study. They reverse engineered an entire playable class. This boggles the mind and when you really stop to think about it, the possibilities become terrifying. If they could do that, what couldn’t they learn? The arrival of Kul Tiras’ strange new Druids, who tap into a kind of nature death magic and transform into bone and stick and rock versions of natural animals have me thinking hard about Gnome Druids. Yes, we all think Gnome bear form would be hilarious, hah ha they’d be cubs. But really think about this. If Zandalar can be dinosaur Druids and Kul Tirans can be wicker Druids, what is stopping Gnomes from just studying Druidism enough to become robo-Druids? They already managed this with Priests and Hunters. Gnome Hunters tame mechanical beasts with their abilities. The objection to Gnome Druids with mechanical forms get smaller with every passing expansion and Allied Race. The Titans and their legacy have moved ever forward from the shadows. Mimiron involved himself in the activities of mortal beings to the point where he’s helped them make Artifact Weapons. Maybe it’s time to consider the Mechagnomes of Ulduar as an Allied Race. Now, the Gnomes of the Eastern Kingdoms don’t want to be Mechagnomes. At least, most of them don’t. When Gearmaster Mechazod was revived he planned to impose his cure for the Curse of Flesh whether or not the Gnomes… or indeed, any of the afflicted, since he planned on imposing it on Humans and Dwarves as well… wanted to be cured. But a lot of time has passed since Wrath. 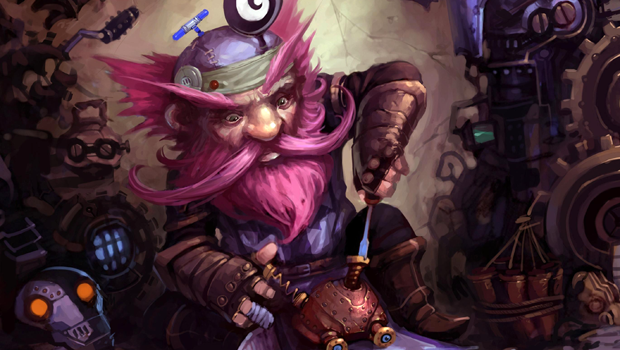 With Mimiron now more involved in mortal affairs, it’s possible Mechazod could be revived and given the opportunity to cure those that want what he’s offering — a deeper connection to the mechanical. As well, there are a host of Mechagnomes surrounding Ulduar in the Storm Peaks. They may well want to branch out and see the world after being tied to Mimiron’s laboratory all these years. Ultimately, I just want to see the Gnomes step up and be the force they always should have been. They should be there, on every front, in every aspect, using their brilliance to fight, to study, to uncover the secrets of Azerite. To balk the Horde and rebuild what’s been destroyed by them. It’s time for Gnomes to save us.